Virgin Velocity points will shortly become currency at BP service stations after the pair struck a deal to allow customers to use points for petrol and store items. 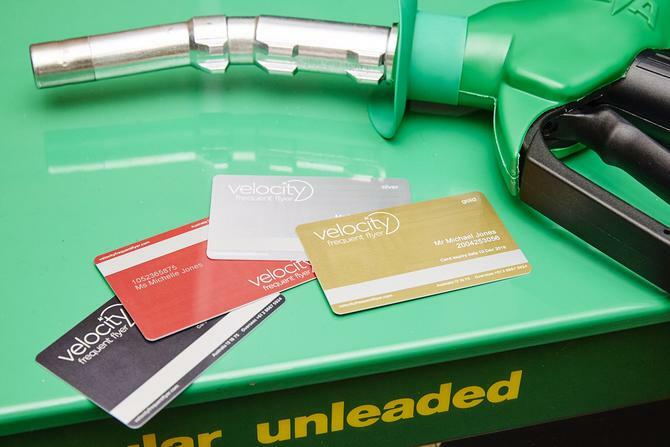 Under the Pay with Points scheme rolling out from next week, Velocity Frequent Flyer members will be able to redeem between $10 and $60 off eligible fuel and store purchases at participating BP service stations nationally. The two companies claim it’s the first time an Australian airline loyalty platform has allowed customers to use points in a retail store and will help put money back into the pockets of consumers. In a statement, Virgin and BP noted the average household expenditure on fuel is about $60 per week. BP general manager of marketing and offer development, Adam Arnold, said the new offer will help Australians rethink how they refuel. “The cost of fuel is a significant household expense, and we want to help reduce the impact on household budgets by opening up more ways to pay, thanks to our partnership with Velocity Frequent Flyer,” he said. Velocity Frequent Flyer CEO, Karl Schuster, labelled the offer a “game-changer”. Consumers will need to create a 4-digit pin first online, then swipe their card at the point of purchase prior to payment to redeem their points. The company said $10 spent is equal to 1667 Velocity points. According to Virgin, nearly one million members have swiped their loyalty card at BP since the pair launched their partnership in April last year. Under the arrangement, consumers earn two points per litre on petrol purchases and two points per dollar spent on in-store products. According to Virgin’s half-year results to 31 December 2015, the Velocity customer loyalty program notched up revenue of $154.8 million for the six months, a 26.4 per cent improvement year-on-year. Membership also grew by an average of 2600 members a day to 5.7 million over the same period and is now sitting at more than 6 million. The company said Velocity was set to meet its earnings growth targets of at least 15 per cent in underlying EBIT by the end of the 2016 financial year.